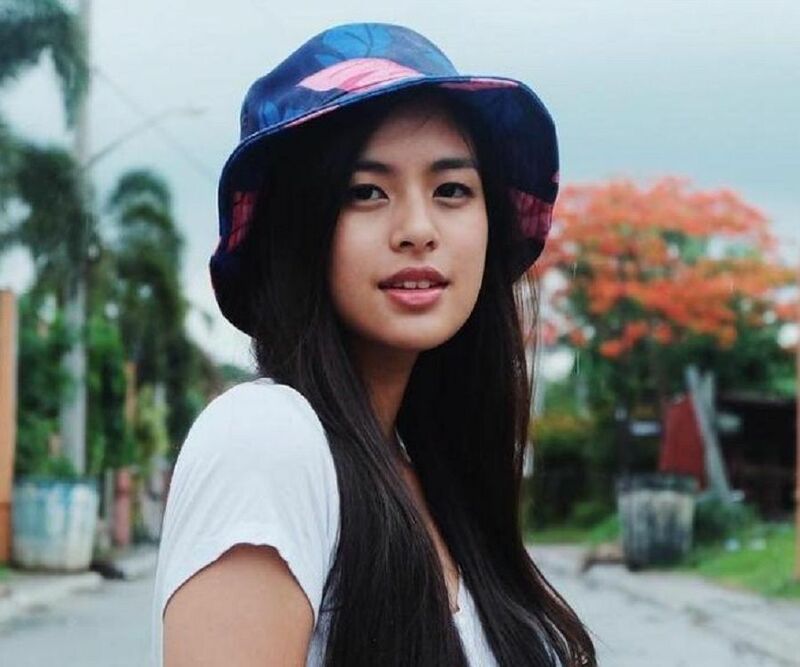 Gabbi Garcia (Gabriella Louise Ortega Lopez) is a Filipino actress, recording artist and a brand endorser. This biography profiles her childhood, family, personal life, career etc. 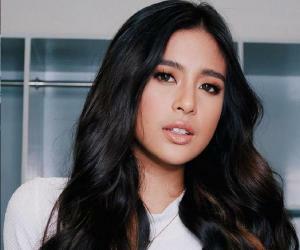 Gabbi Garcia is a Filipino actress, recording artist and a brand endorser, best known for her acting stints in some popular TV series’ such as ‘My Destiny’ and ‘Let the Love Begin’. 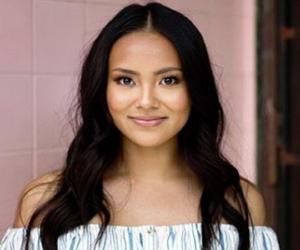 Born and brought up in a very humble family in Makati, she always dreamed of a career in show business - whether as a model, actress or a singer. After some initial struggle, she finally got the break of a lifetime with a supporting role in the 2014 series ‘My Destiny’. Following the series’ success, she became an in-demand actress, and further starred in some highly successful series’ such as ‘InstaDad’, ‘Let the Love Begin’ and ‘Encantadia’. Her leading role in the latter turned out to be the definite role of her career and pushed her into the league of top Filipino television actresses. She made her film debut in the year 2016 with the film ‘Laut’. 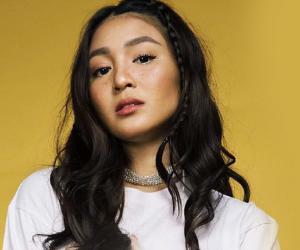 She is presently focusing on her studies and is pursuing a course in BS Music Business Management at the prestigious MINT College at Taguig. 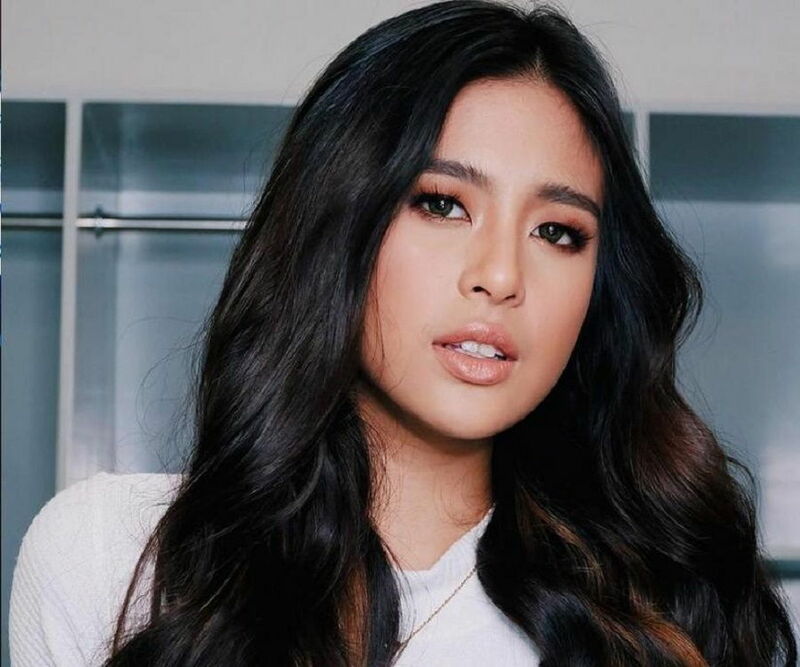 Gabbi Garcia was born Gabriella Louise Ortega Lopez on December 2, 1998, in Makati, Philippines in a middle class family to a security manager, Vince Pena Lopez, and a flight attendant, Tes Lopez. She is the second child in the family. 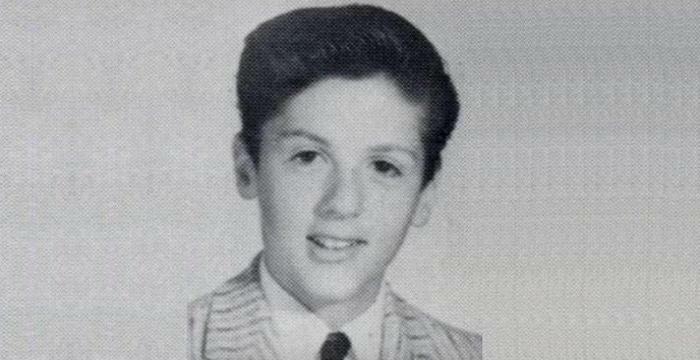 She became a high school graduate from St. Paul College and grew up as a show business fanatic. She was extremely fond of watching beauty pageants on television and always wanted to be a part of the industry. Knowing all well that she has to be physically fit in order to go follow her dreams, she started taking active interest in sports as well. At the age of 10, she became a licensed scuba diver. Bby the time she was in high school, she had developed a keen interest in singing and dancing and she took classes to polish her skills. She showed off her talent during the family reunions. But the aim of participating in singing and talent search contests didn’t turn out that well for her. Her participation in beauty pageants was another story altogether. She participated in quite a few of them, and won Ms. Skin White in 2011 and Ms. Solane in 2013. These wins boosted her confidence and she went ahead with auditioning for roles in TV and films. While she struggled to become an actor, she joined a few local bands and did some gigs here and there to make the ends meet. She became independent at a very young age and with full support of the family, she carried on with the struggle to become an actress. In 2014, she went through a number of auditions during the casting process for the series ‘My Destiny’. She earned a supporting role in the series, where she played Nicole Perez. The series did well during its 80 episodes run and was later released for the worldwide audience, getting Gabbi international limelight. She went on starring in the series with some of the biggest Filipino TV stars of that time, such as Carla Abellana and Tom Rodriguez. She called the experience as a ‘Dream Come True’. In 2014, she got another major stint, where she starred as one of the leading characters in the anthology series ‘Seasons of Love’ and played an important role in the section ‘My Soulmate, My Soulmate’. Although her second series didn’t repeat the success of her debut attempt, it was appreciated nevertheless. In 2015, she appeared in ‘InstaDad’ which gave her enough space to exhibit her acting abilities. She was bombarded with acting offers after this show, but she decided to move ahead with caution and chose only the roles that suited her and challenged her to do something different. ‘Let the Love Begin’ was another series where she did commendable work, and it remains one of her most appreciated roles till date. It was followed by the lead role in the unsuccessful series ‘Wagas: Anjo and Aleine Robrigado Love Story’. All her series’ thus far were produced by GMA Network and she had clearly become one of their favourite actors. In 2016 came the role that redefined her status. She was chosen to play the lead role in the series ‘Encantadia’. This gigantic success further put her on the forefront among the topmost Filipino TV actresses. In 2017, she became part of four back-to-back TV series’, such as ‘3 Days of Summer’, ‘The King of Fighters XIV’, ‘Haplos’ and ‘Yu-Gi-Oh! 5D’s’. In 2018, she is slated to appear in the series ‘Sherlock Jr.’ as one of the leading cast members. By the year 2016, she had already made her film debut with ‘Laut’, which was a less known film. The 2017 film ‘Meant to Beh’ was better received by the audiences and critics alike. As for her acting honours, she won the ‘Outstanding Breakthrough Performance by an Actress’ award at the 6th Golden TV Screen Awards in 2015 for ‘My Destiny’. She also received the ‘German Moreno Youth Achievement Award’ in 2016 at the 64th FAMAS Awards. In 2017, she became the first Pantene shampoo girl from her country. She went to Australia to shoot the commercial, which was telecast worldwide. Other than that, she has done photo-shoots for several national and international magazines. Gabbi Garcia is a major fan of actor Zac Efron and wishes to work with him someday. 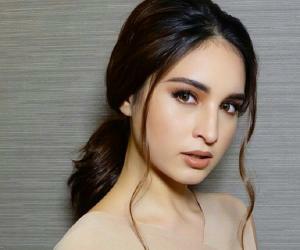 She is rumoured to be dating actor Ruru Madrid, which is evident through their appearances together in the events. But as she believes in leading a private life, she hasn’t come forward to confirm her relationship status.